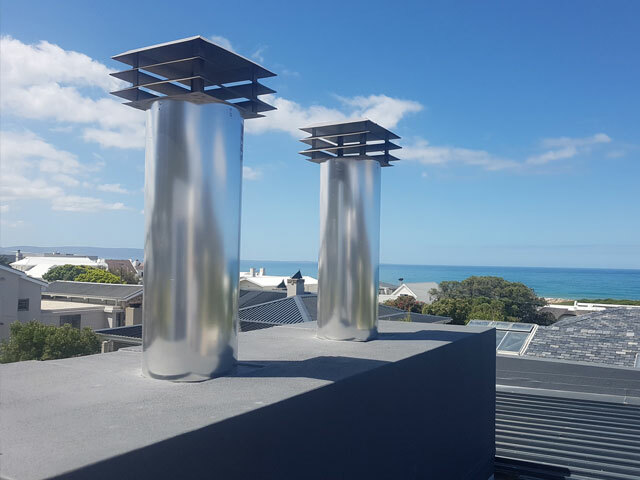 Exclusive Works in Hermanus. Structural Steel, Sheetmetal and Custom Fabrication. Steel, Stainless Steel and Aluminium. 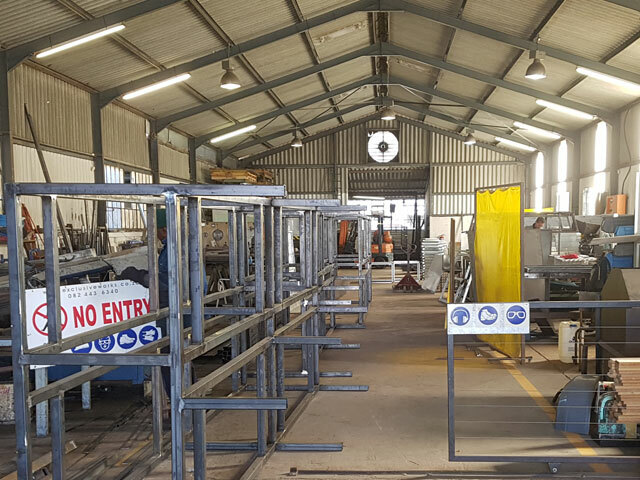 Steel fabrication is a specialised field where fabricators measure, cut, bend, shape and weld steel to form whatever product that is designed. visit us at 17A Mimosa Road in Hermanus Industrial Area. 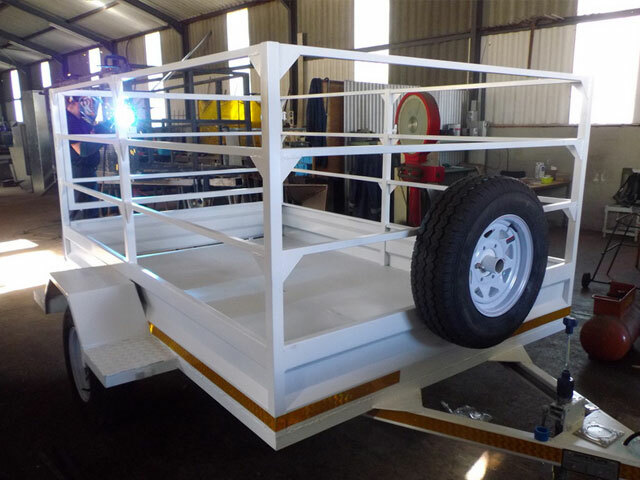 Exclusive Works, our Steel fabrication workshop was founded in Hermanus in the Western Cape of South Africa in 2006. 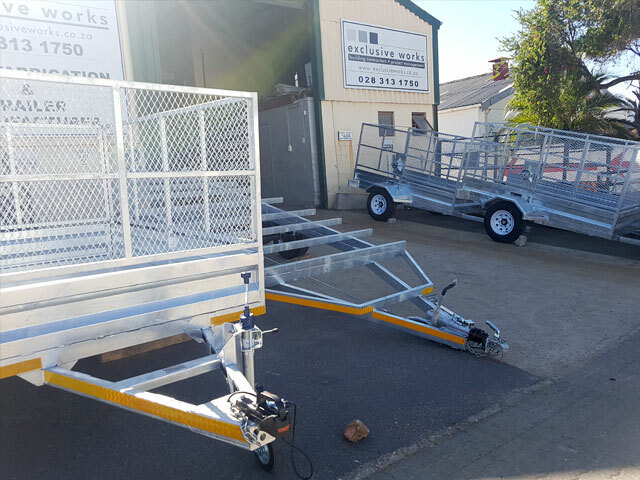 Exclusive Works - Steel Fabrication: This high-tech facility is the first modern fabrication plant of this type in the Greater Hermanus and also houses our main offices. Presently our plant is considered one of the technologically advanced plants in the Western Cape. We can weld stainless steel, aluminum and mild steel. It has a long track record of success in executing major projects which makes us a reliable choice for clients who source structural steel in specialized designs. We have a guillotine and press brake on site. 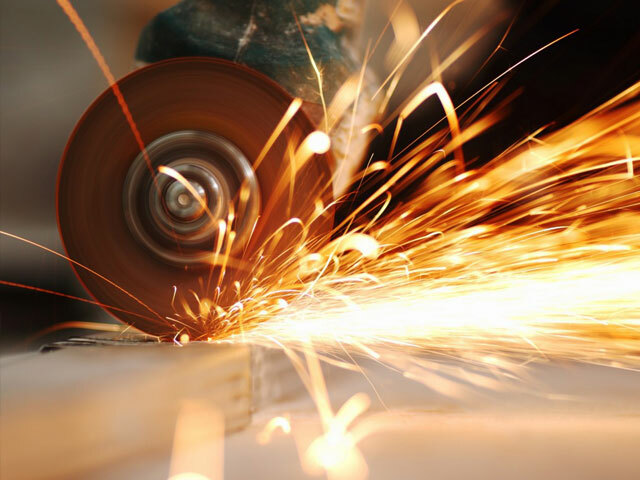 Our workshop covers fabrication of steel structures, plate work, and pipe to a capacity of 2,000 MT a month of fabricated products and 5,000 inch-dia a month of pipe spools. 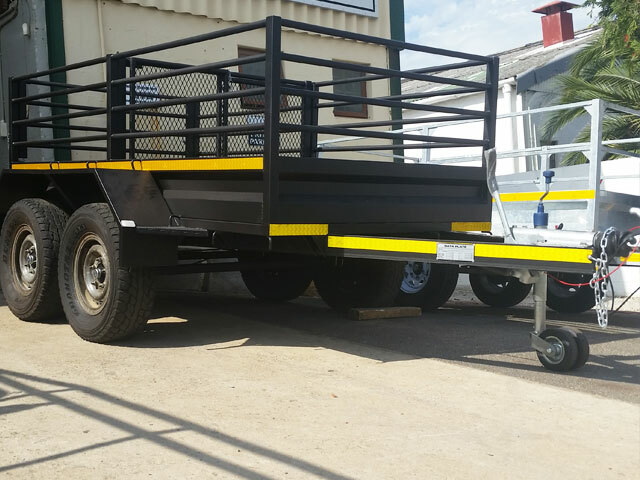 Our commitment to quality and reliable fabrication capacity enable us to compete and succeed in a competitive market.